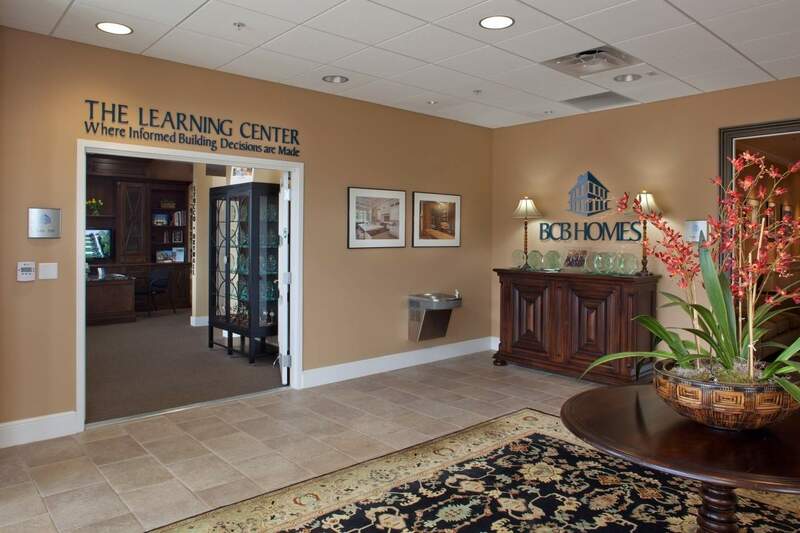 BCB Homes Learning Center provides our clients with a unique approach to the building process. 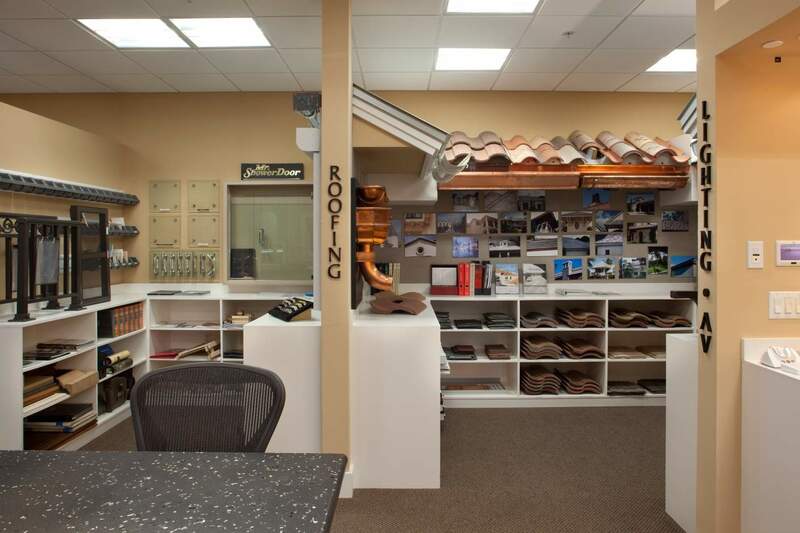 Everything from flooring, roofing, drywall, stucco, doors and windows is shown right in our office! 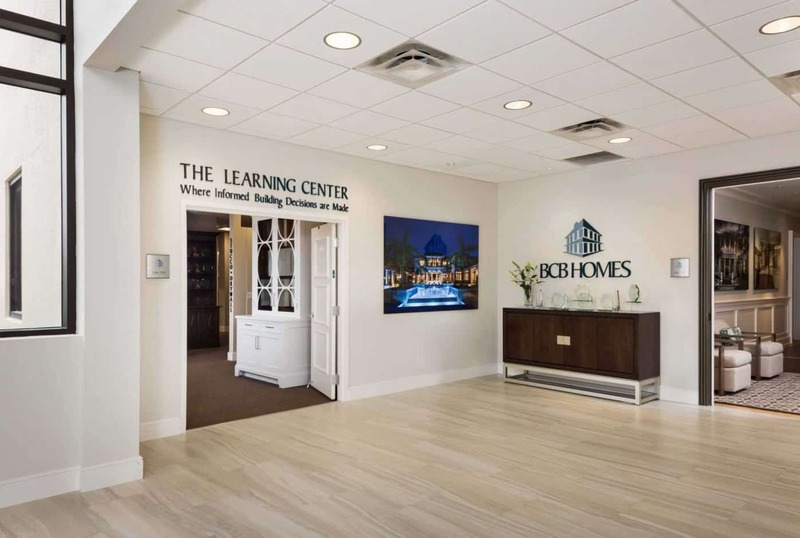 The Learning Center provides BCB Homes with all of the tools necessary to educate our clients and Real Estate professionals about different types of materials, products and methods used in the building process. In turn, BCB Homes’ clients will be able to make informed decisions for their current and future residence. 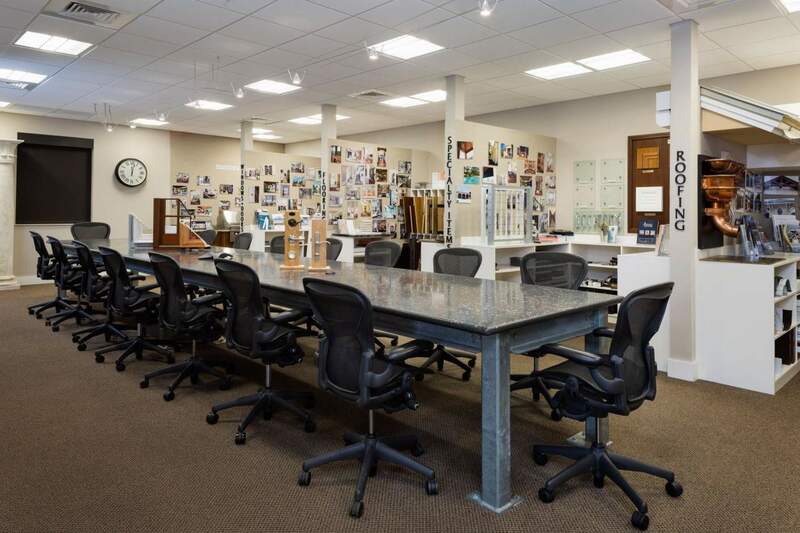 This 2,600 square foot facility allows you to enjoy all of the technical aspects of building without the hassle of going out to numerous jobsites. 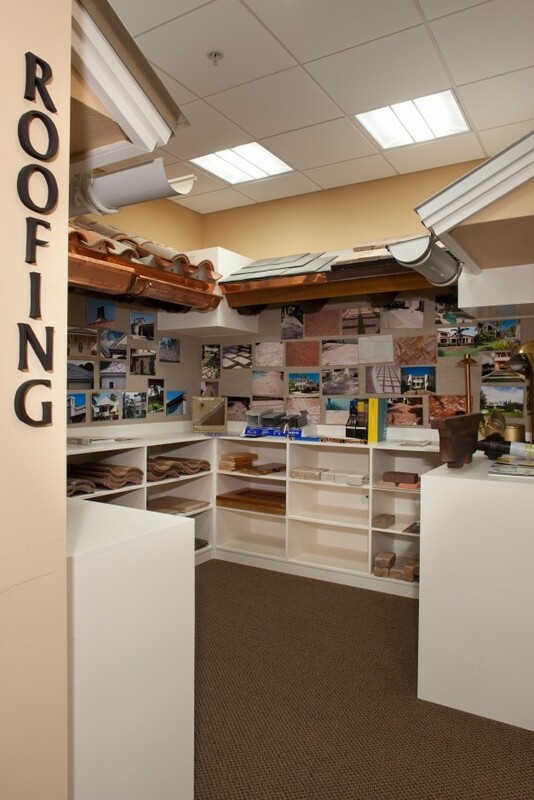 We use the Learning Center’s real life exhibits and examples to demonstrate how our unique building methods benefit our clients and set us apart from competitors. From flooring to wall texture, the oversized samples allow clients to have a better view of what their selection will look like in their new home. 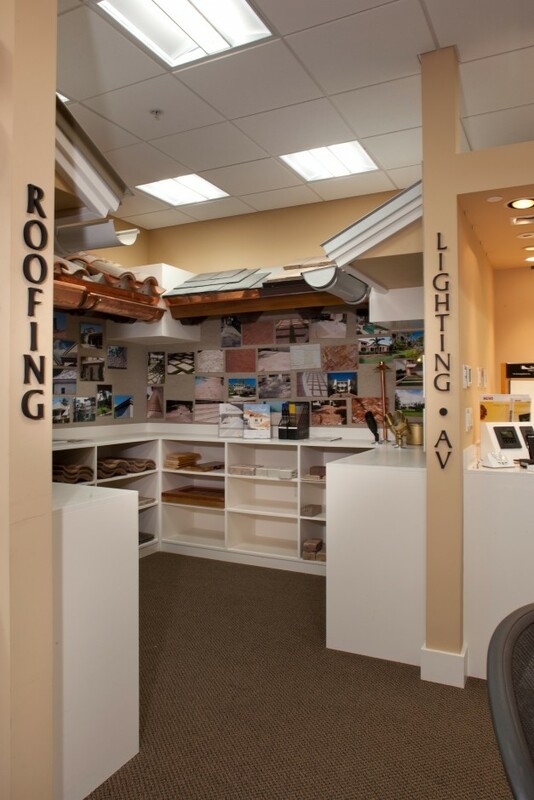 We also use the various displays of sampling products to show clients different pricing options that are available. We continually ask our subcontractors to bring in the most popular products and state-of-the-art technology so that we can update the facility. For example, we recently had a security camera and the latest product by Savant installed into the room. This apple-based system can control the lighting system, the Apple TV, the security camera, heating and cooling for the facility, and music. We also are managing the energy consumption for part of the building with the system to monitor our energy usage. This system can be controlled remotely with an iPhone or in-house with the in-wall mounted iPad. Education is an extremely important tool in any industry and BCB Homes has a commitment to educate not only our clients, but also our employees. 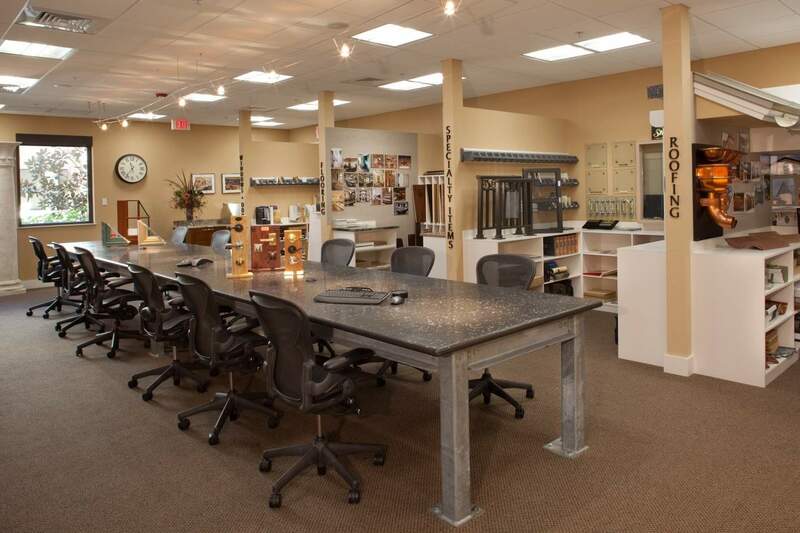 The Learning Center also allows us to train new employees and provide continuing education for current employees. It also houses as a testing site for our distinctive building methods.